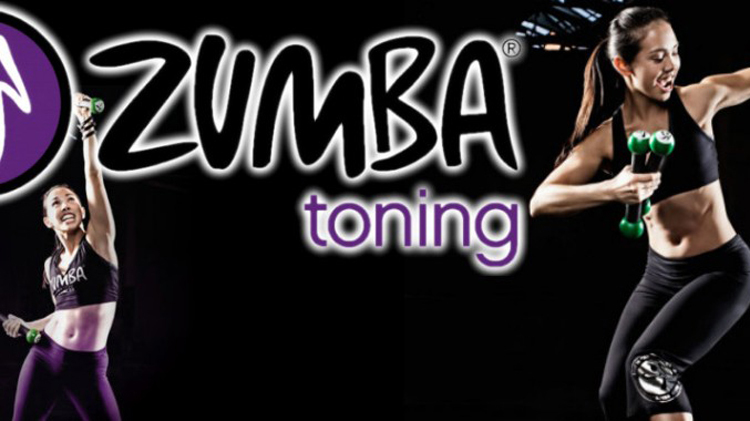 Date: Aug 10 2018, 5:30 p.m. - 6:30 p.m.
Zumba Toning incorporates weighted toning sticks, which come in 1-pound and 2.5-pound sizes, to the Zumba workout that participants use almost like maracas. The toning sticks function like dumbbells to act as resistance weights. People can use dumbbells up to 3 pounds for the class; however, the toning sticks are better for Zumba class because they're filled with sand and sound a bit like a maraca when you shake them. That makes them extra-fun for a dance-based class.